Customer referrals have become more valuable than ever for both B2B and B2C business models. Modern consumers are unwilling to trust traditional advertising strategies. In fact, nearly half of Americans have reported that they do not trust advertisers. While consumers are shifting away from traditional ads, they are becoming more reliant on recommendations from friends, colleagues, and even online reviews. As many as 92% of consumers reported trusting peer recommendations, and 84% report trusting reviews as much as personal recommendations from friends. With referrals becoming a priority, it has become more important than ever for companies to optimize their referral marketing platform. Placing a strong, well-worded call to action can be key to convincing consumers to refer friends. The CTA can be placed on your general website, user home pages and even order emails and newsletters. The goal of your CTA should be to encourage your satisfied customers to refer friends and family to your company. A good CTA will be engaging without being overbearing or arrogant. There are many ways to publicize your CTA. However, you should have a working algorithm that optimizes the times and occasions that your CTA is displayed on your website or emailed to your customers. While every happy customer is the chance for a potential referral, the chances that this customer will refer your company to friends or family can be greatly increased through incentives. Offering incentives in the form of rewards for consumer referrals is also a great way to show your customers that you respect and appreciate their time. Some of the most popular referral programs offer small rewards such as gifts or discounts for referrals. 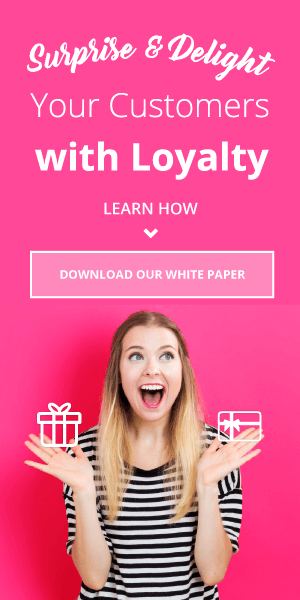 Others combine their referral program with their customer loyalty program, creating a dynamic rewards system which allows customers to earn points for purchases, referrals, and even social media interactions. 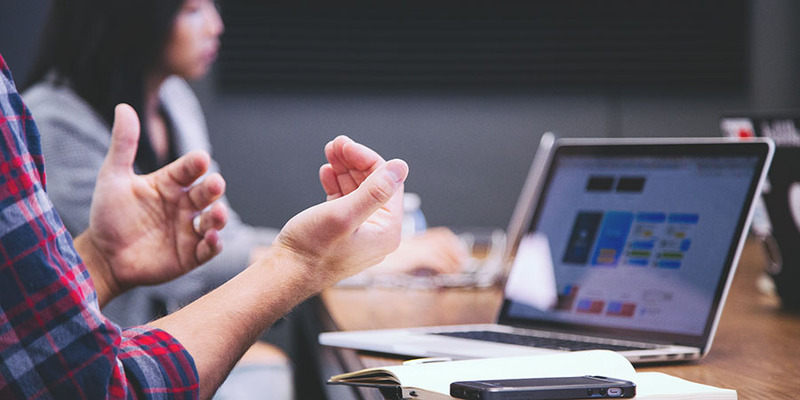 Your referral marketing program should best suit the needs of your company, but if you already have a loyalty program, combining referrals and rewards for company advocacy will help you create a stronger, more comprehensive system. 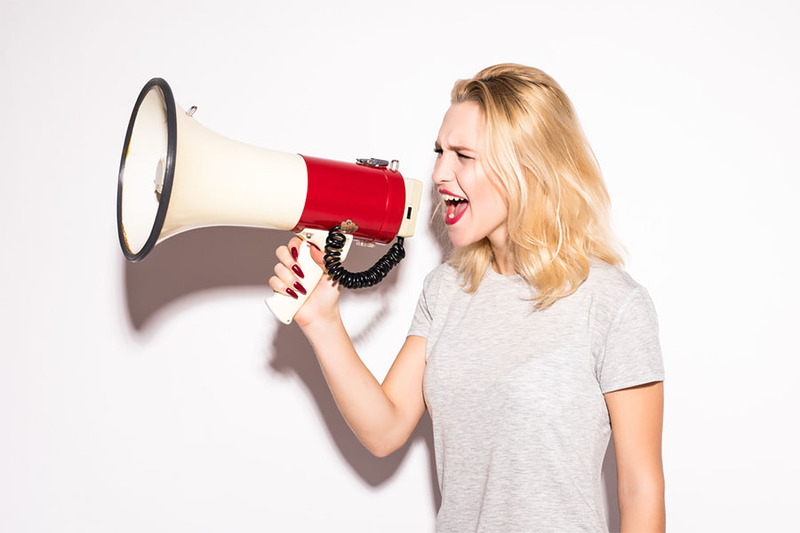 There are plenty of ways to publicize your CTA and advertise your referral program. A strong referral marketing platform will allow you to take advantage of all the modern advertising options including email and social media. Value of email: While social media sites such as Facebook and Instagram are steadily growing, email remains the most widely used form of online communication throughout the world. A recent study by Radicati Group indicates that there will be 3.8 billion new email users globally by the end of 2018 alone. Sending a well-timed CTA by email can help increase the likelihood of a recommendation. Social media rewards: While not as broadly used as email, social media sites have seen a rapid growth in the recent decade. Recent studies show that the average person spends approximately two hours a day on social media. 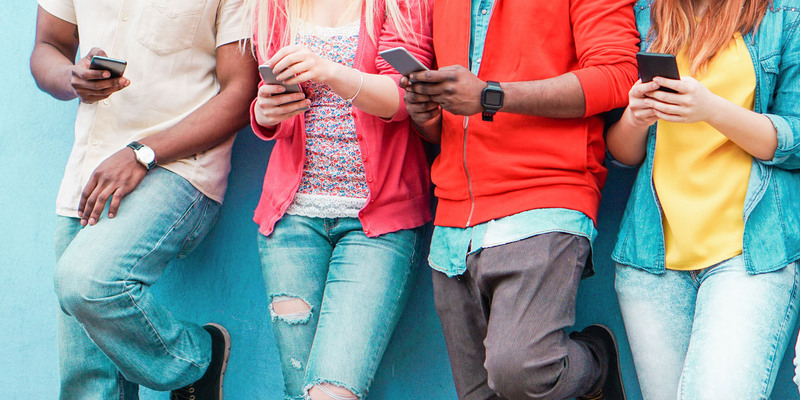 With teens, this number is as high as nine hours per day. 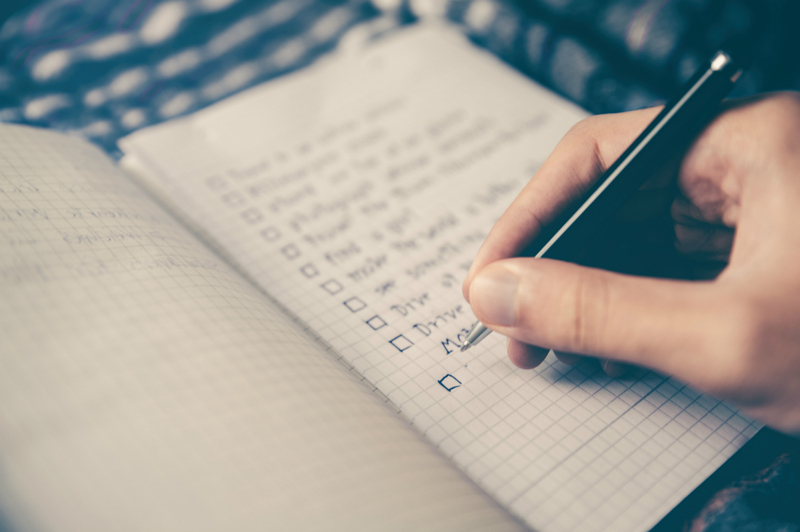 Your marketing platform should be flexible enough to advertise rewards across major social media sites such as Facebook, Twitter, and Instagram. Mobile options: The option of making referrals through a mobile device is key to increasing customer referrals. Of adults who spend time on social media, 60% do so on a mobile device. 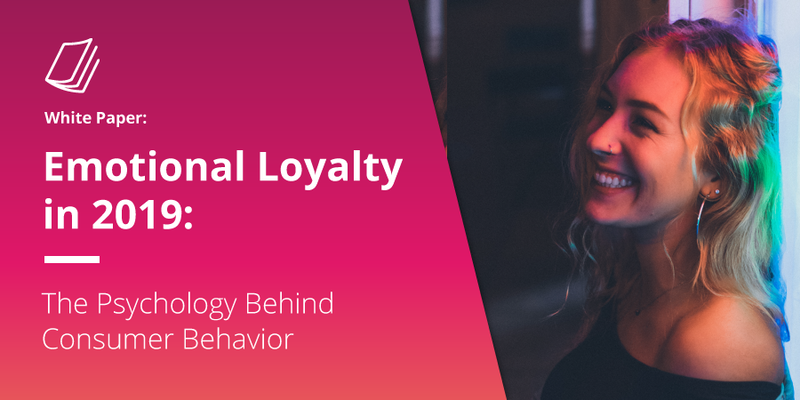 Likewise, 85% of users who redeemed loyalty points on a mobile app report a positive experience. No matter what channel a customer uses to refer your company, be it Facebook, Instagram, email, or other they should easily be able to reap their rewards. A good referral marketing system will allow both you and your customers to quickly track and use points that are gained for recommendations. If your program is dynamic, your referral points should also be easy to combine with your advocacy points, and most importantly easy to redeem. While 75% of consumers favor companies that offer rewards, those same customers are also expecting easy and convenience. If a customer goes out of his or her way to make a referral and then needs to go through more trouble to claim rewards, they will simply stop referring your company and may even defect to a competitor that offers convenient referral points. Tracking the success of your referral program is almost as important as having referral rewards in the first place. A good tracking system will allow you to track and reward your highest referring customers while also allowing you to make small alterations to the inner workings of a program that is not working quite the way you planned. Sometimes, a small change such as bigger incentives or different email timing can turn indifferent consumers into your brand’s advocates. Moreover, your tracking system will also let you collect your company’s general data and assist in further customizing your marketing strategy.